Agency Power has developed a selection of products that set the standards for Porsche turbo tuning. 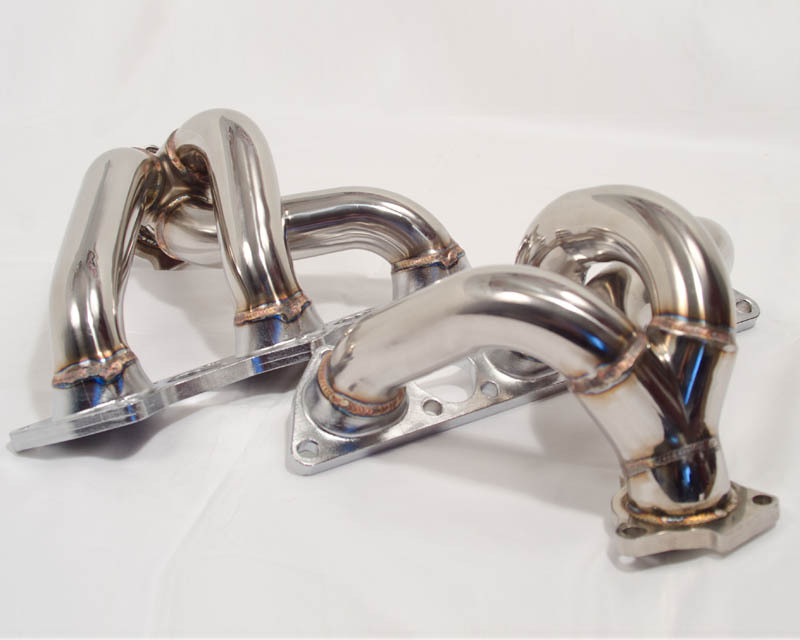 All new, the Agency Power Porsche 996TT | 997TT headers fit the 2001 and up turbo vehicles. Made from 321 Stainless Steal, the headers are complete polished. Flanges are laser cut for a precision fit. 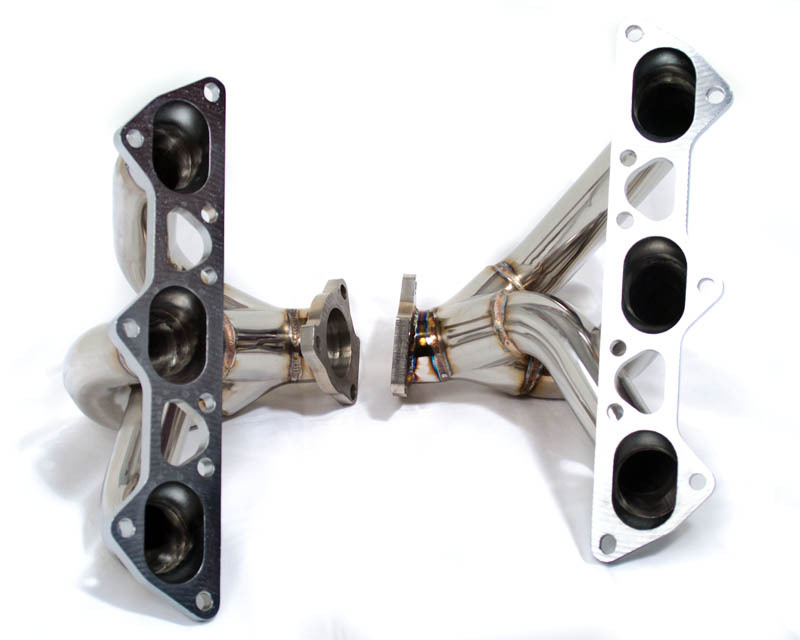 Each header features a highly engineered collector to keep your turbo spooling faster then stock while creating additional horsepower and torque. 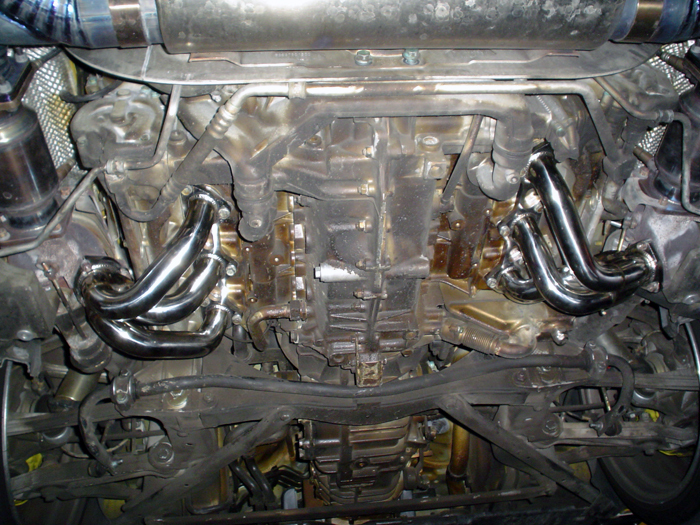 Tested on a 2001 996TT with factory K16 turbos, these headers added almost 10 wheel horsepower. 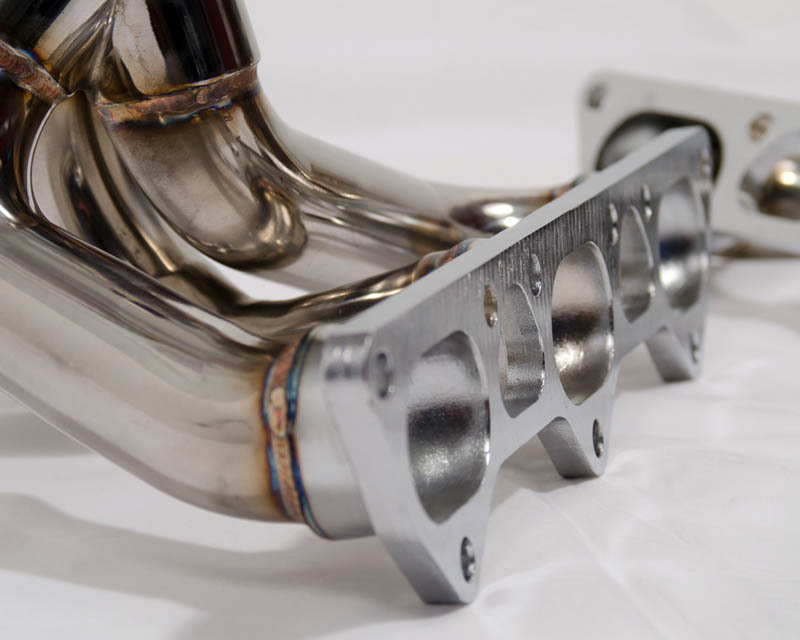 As tested on a 997TT, the headers gained almost 20 ft/lbs of torque. 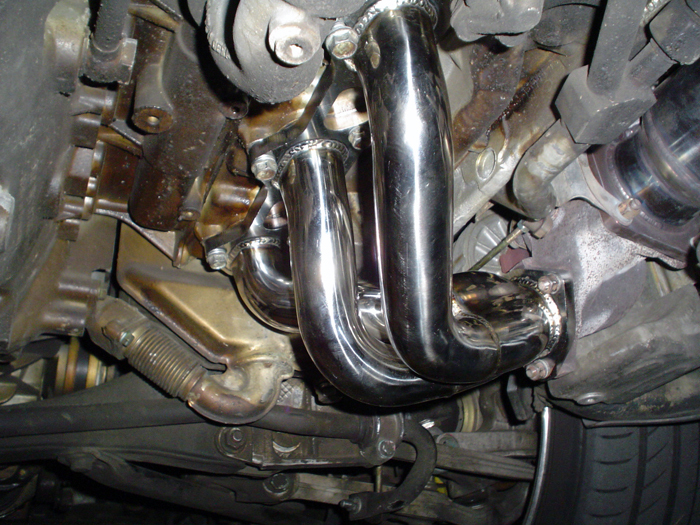 In addition to improving performance, the headers also change the tone of your vehicle. Adding a deeper sound and making the turbo whistle more audible. 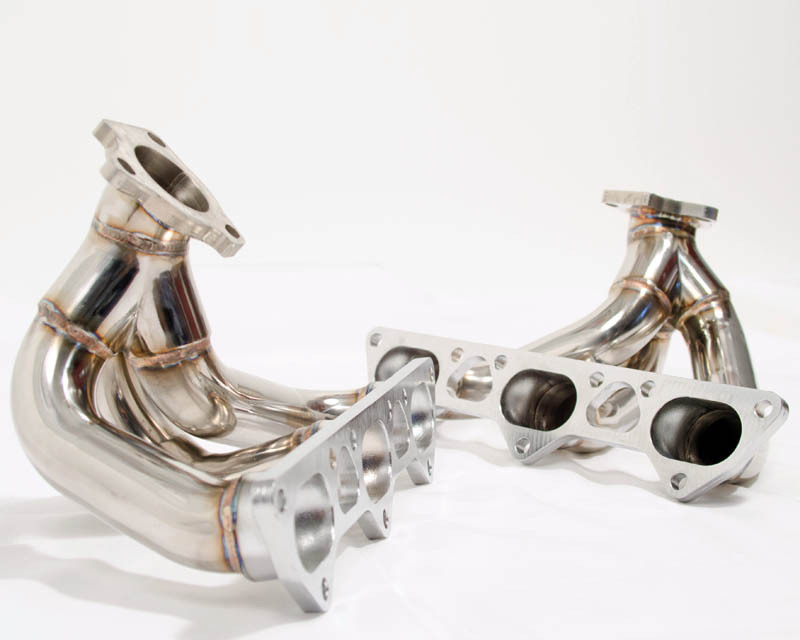 Headers will fit the standard 996TT model or the X50/Turbo S model using the K24 turbos. They are also a direct fit to the 997TT.